Just regular folks. : The 22nd of December. I was in charge of making dinner the first night of our holiday week. 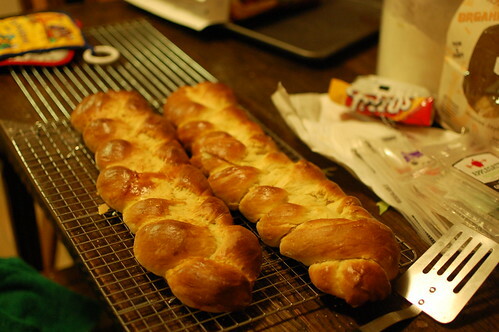 I made this challah bread from a recipe given to me by Edda's camp counselor. Yummy! Some photos of my family that day!